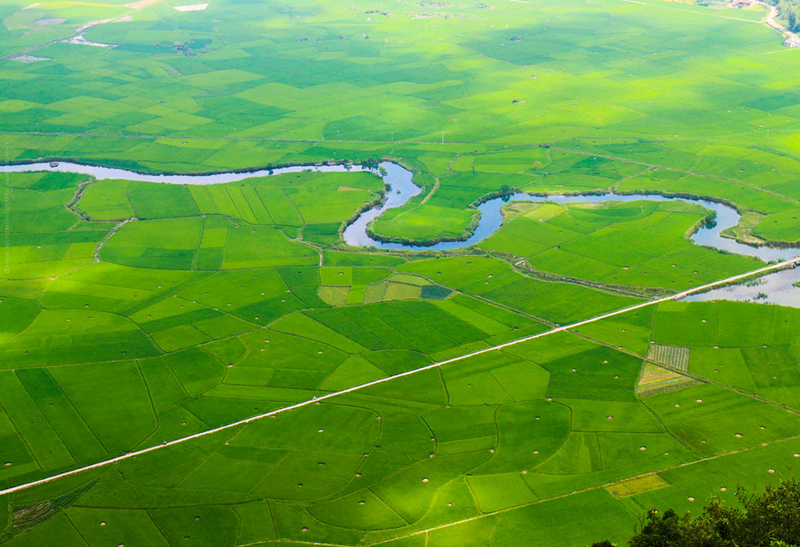 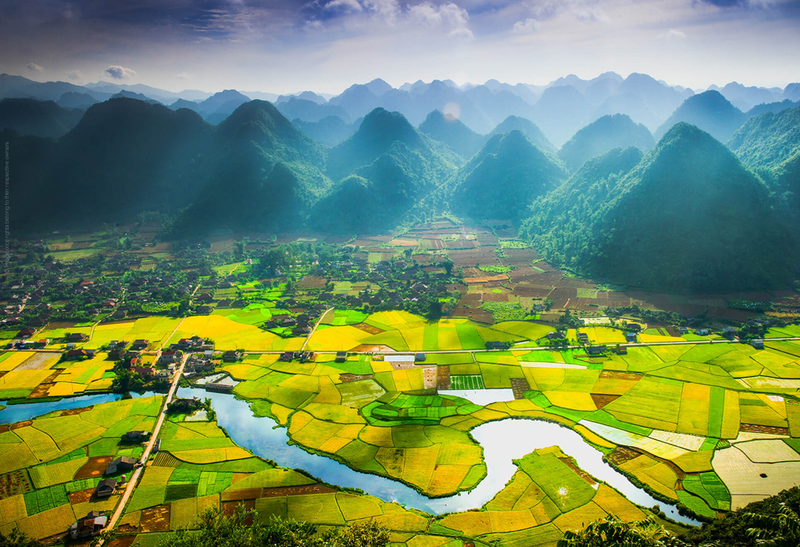 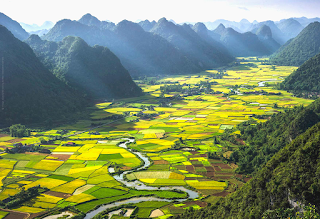 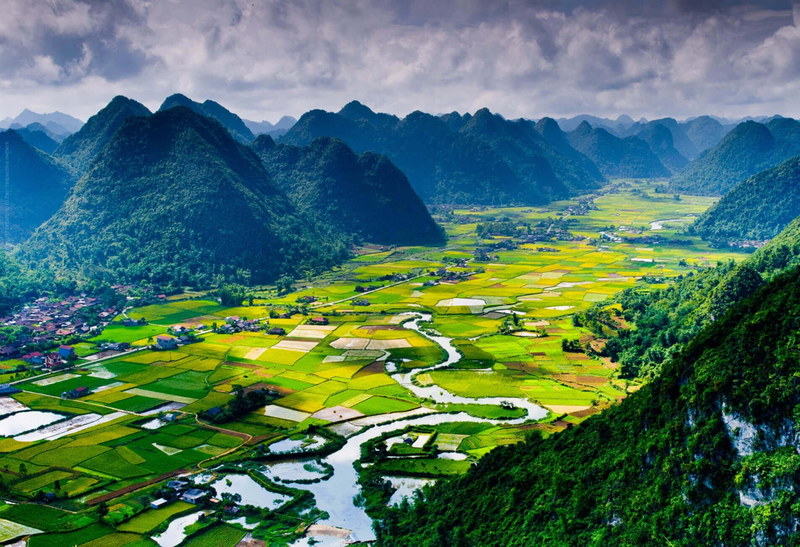 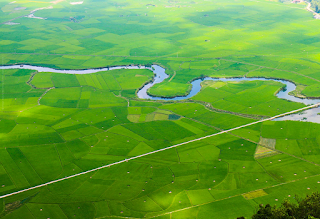 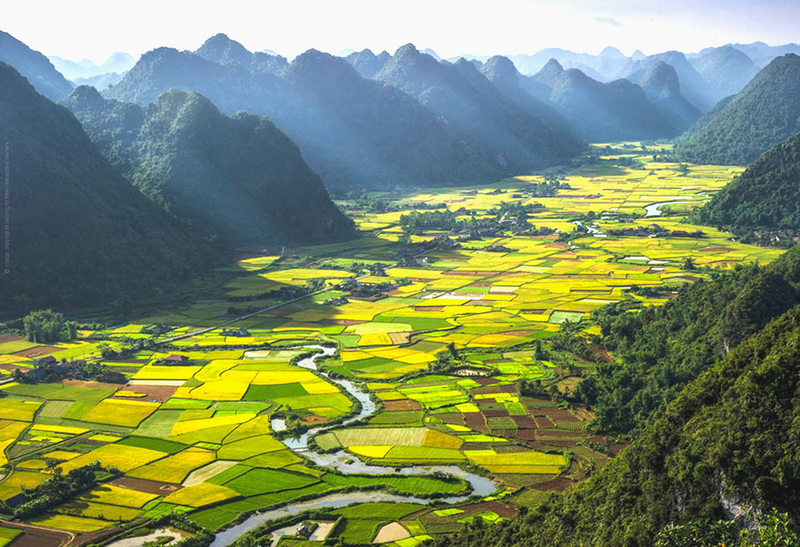 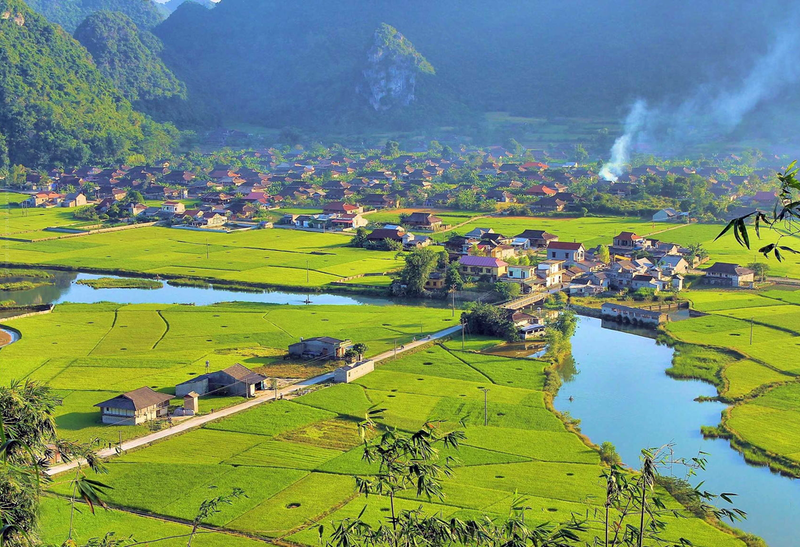 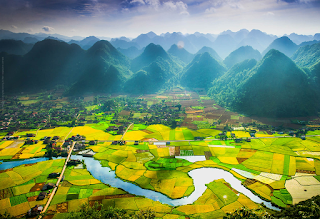 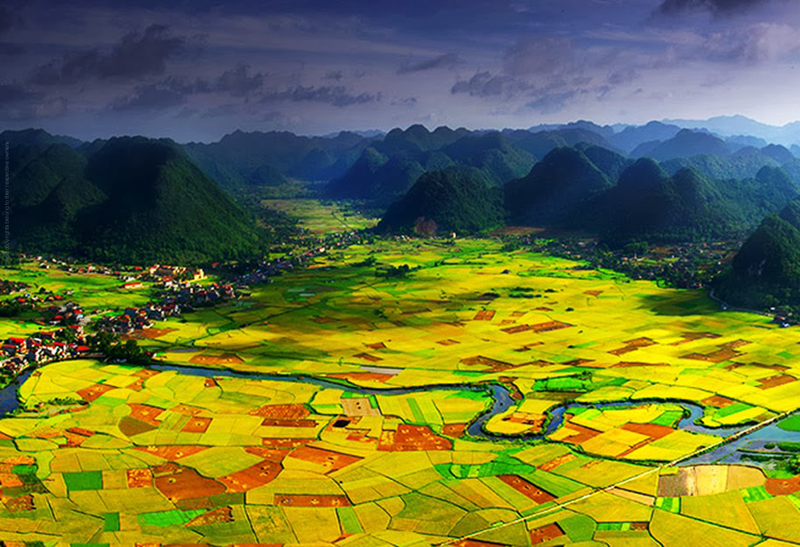 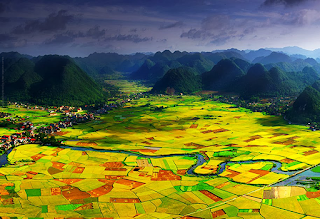 #Discovery #BacSonValley is a rural district of Lạng Sơn Province in the Northeast region of Vietnam and it is situated 160km northeast of Hanoi. One of the interesting aspects about this valley is its incredibly high mountains which are about 500-1200 meters high. 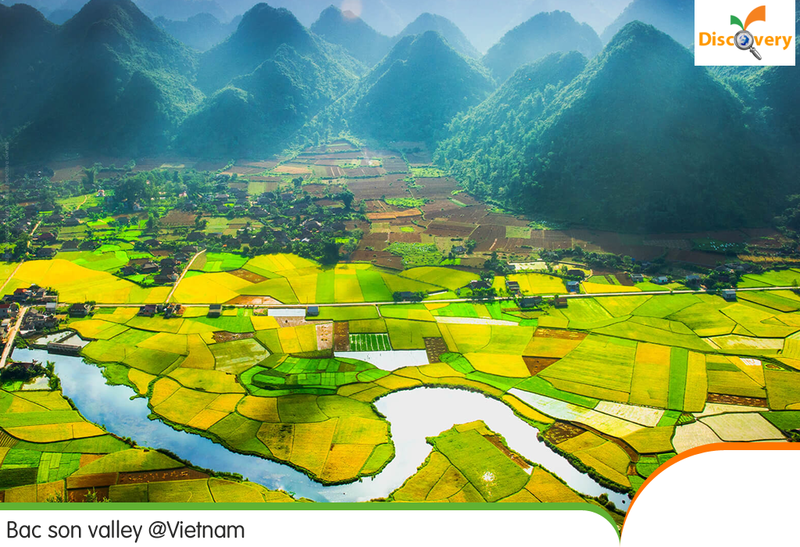 These mountains, together with the valley’s paddy fields, create a great scenic landscape that you can only see its best after climbing to the peak of a mountain which is located just a few minutes from the town. There is no tool for development more effective than the Empowerment of Woman. 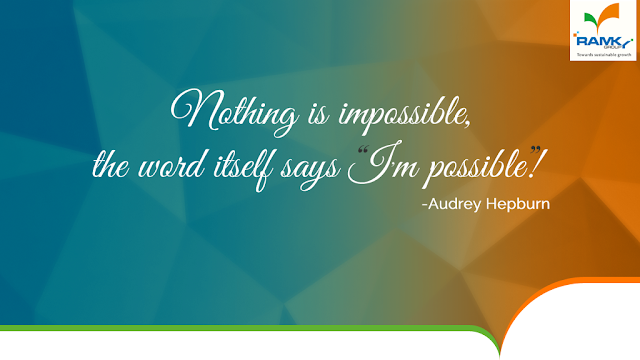 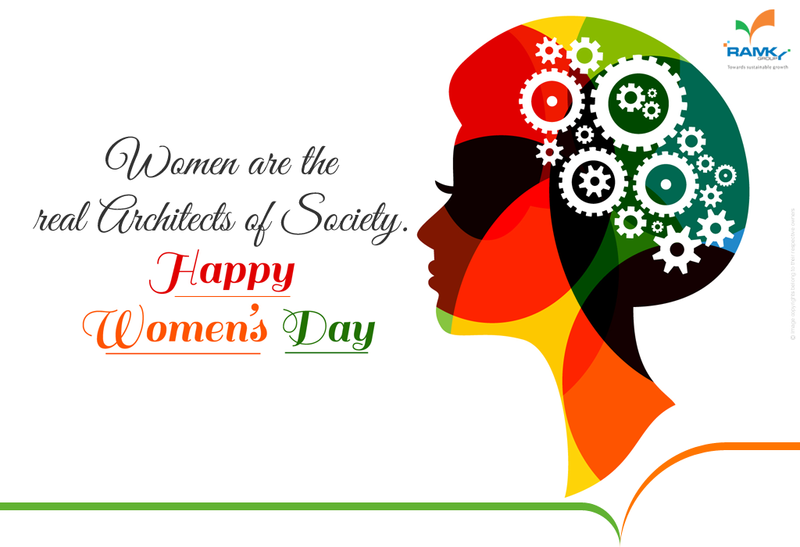 #RamkyGroup Wishing every #Women a Happy Women's Day! 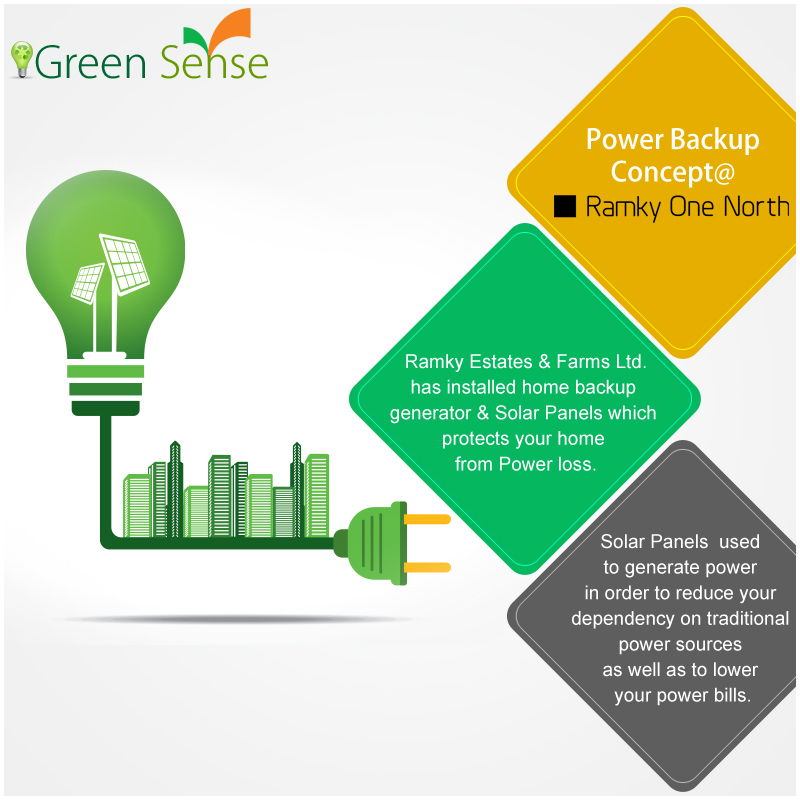 #GreenSense #RamkyEstates & Farms Ltd. has installed home backup generator & Solar Panels which protects your home automatically and keeps your home or business powered up when the grid is knocked out by blizzards, ice storms, and other natural disasters. 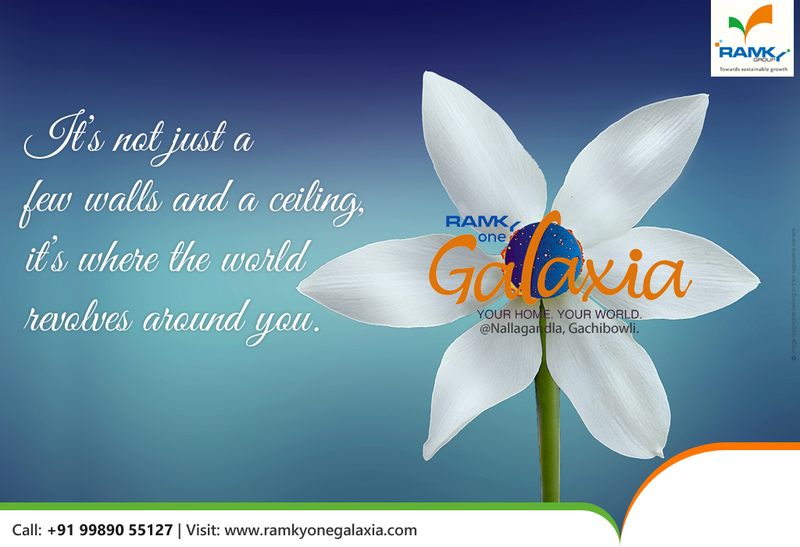 Usage of Solar Panels can save your Current Bills. #RamkyOneNorth @Bengaluru. 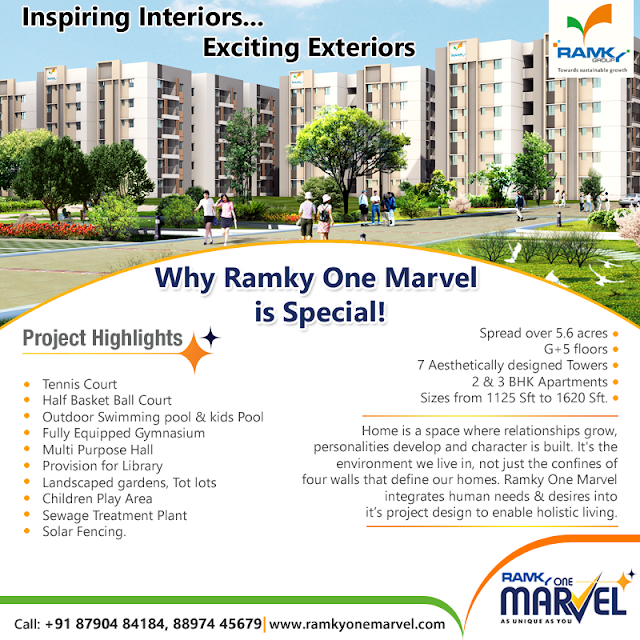 #RamkyDiscoveryCity project special coverage on Maa TV - Real City Programme. 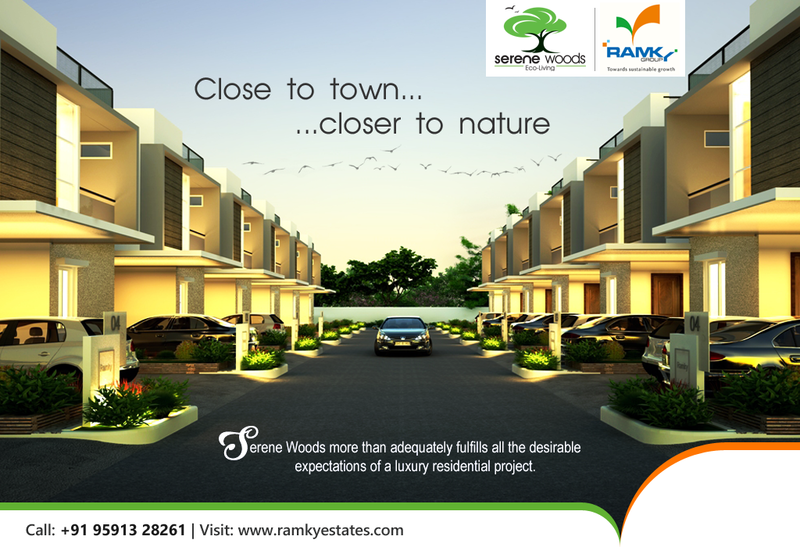 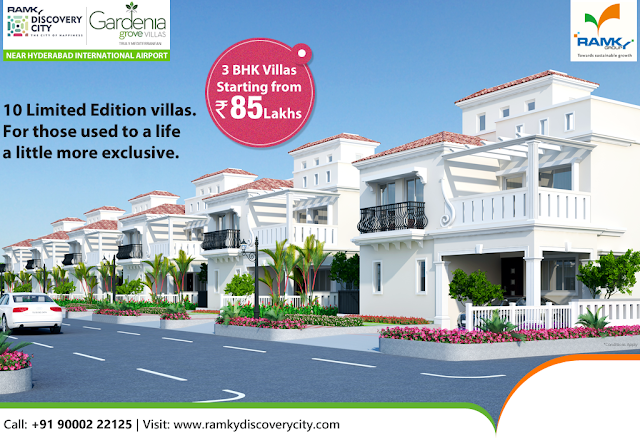 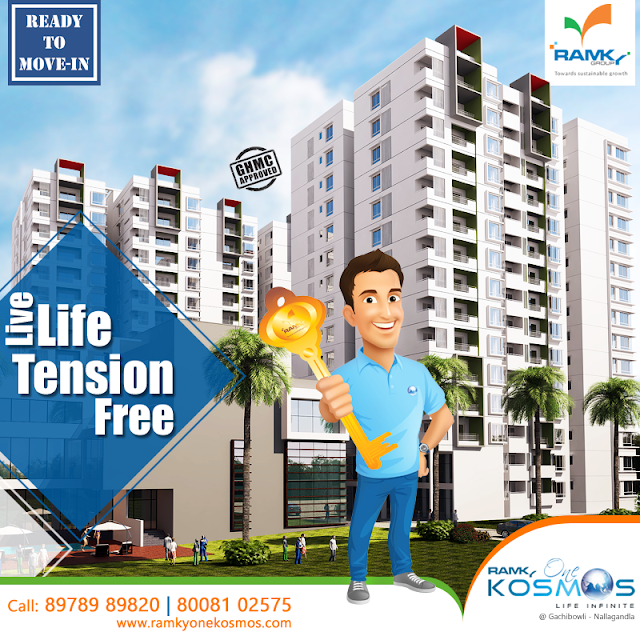 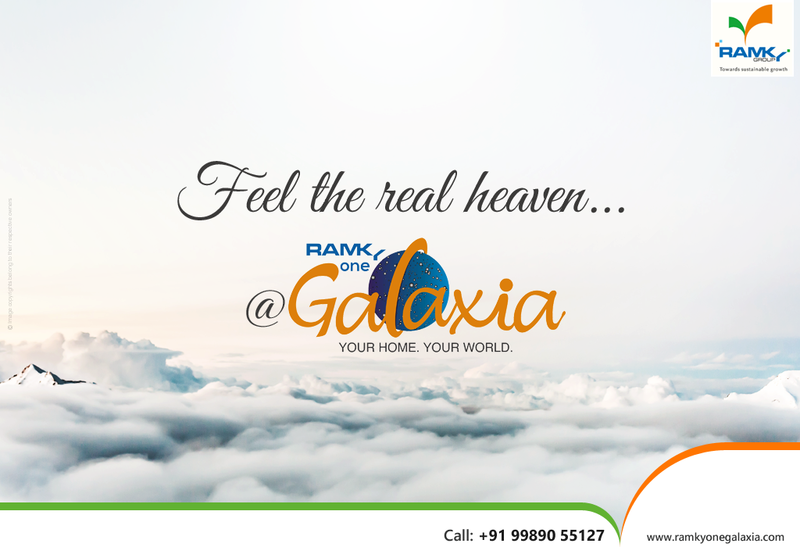 Ramky Estate Farms & Ltd. MD Mr. Nanda Kishore explained the #GardeniaGroveVillas project details. 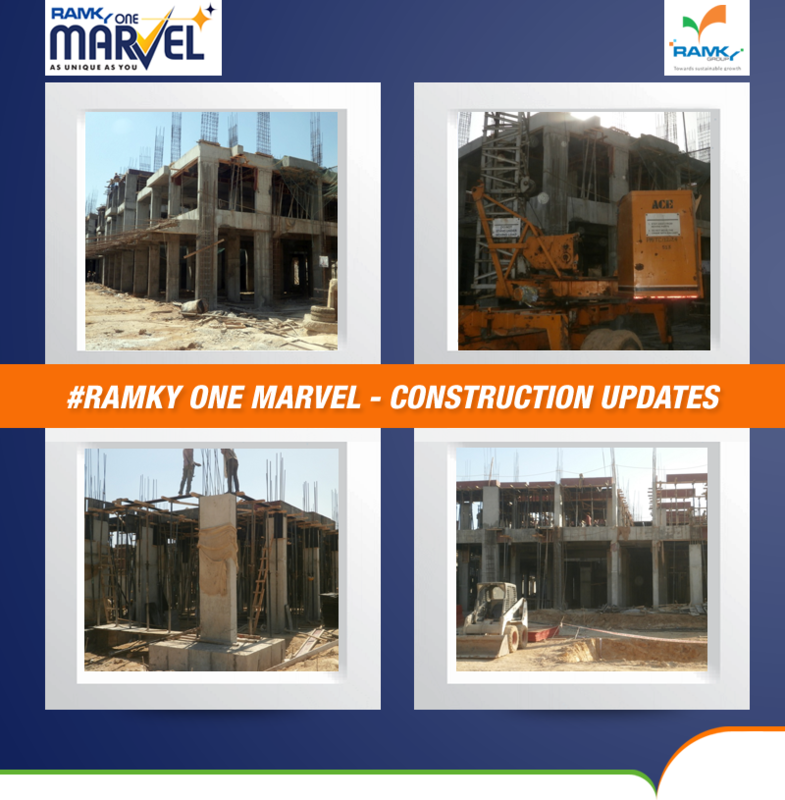 Watch the video to know the project Highlights. #MarketWatch #Desmi sets up unit in Hyderabad Denmark-based pump manufacturer Desmi has set up its first production facility in India at Adibatla near Hyderabad. 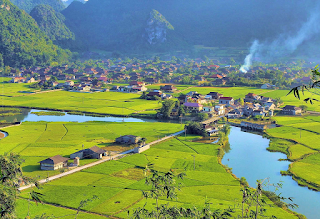 The 3,000 sqm unit located in an area of four acres at Nadergul village will start with production of booms for oil spill response, besides other equipment. 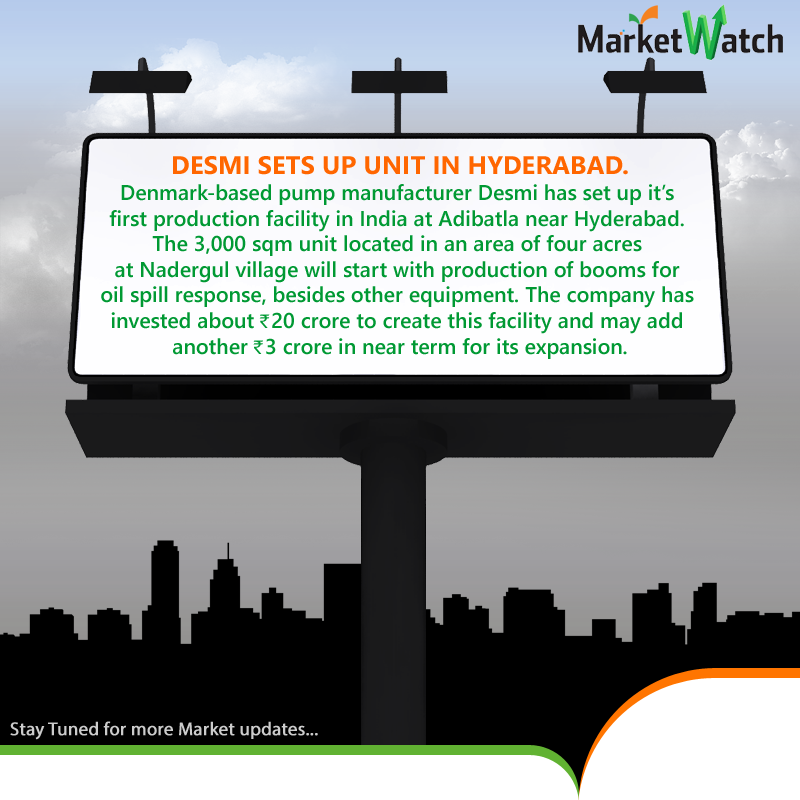 The company has invested about Rs 20 crore to create this facility and may add another Rs 3 crore in near term for its expansion. 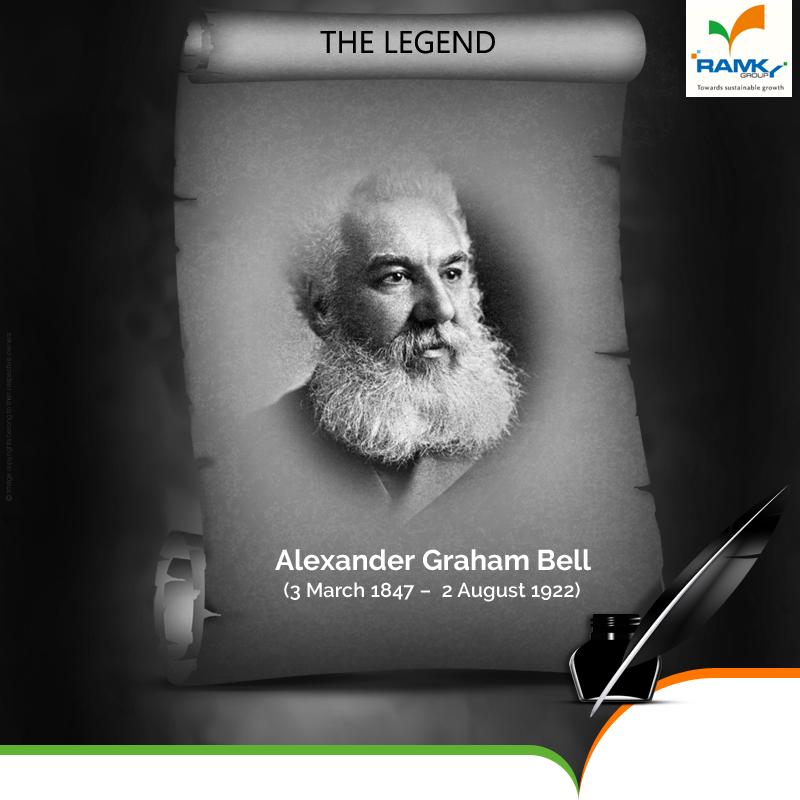 #RamkyGroup Honors and Remembering the great inventor of the "TelePhone" #AlexanderGrahamBell on his birth anniversary.